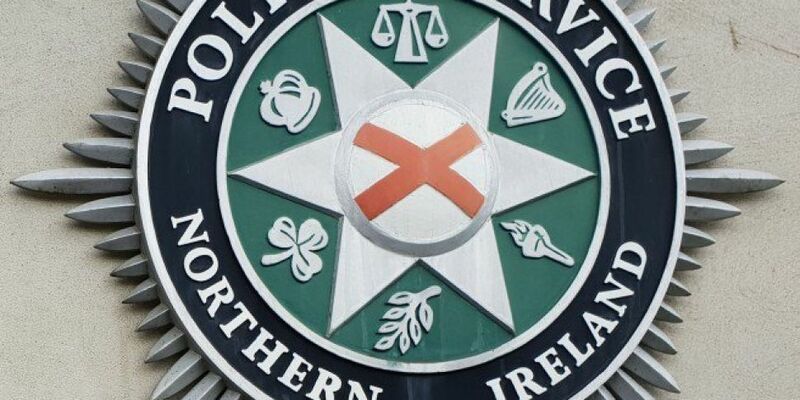 An investigation is underway after three people suffered stab wounds following a row in County Antrim. The incident happened outside a pub, just after 1 am on Main Street in Ballycarry. Police say 2 men in their 30s and one man in his 60s were treated for stab wounds in hospital. It's understood their injuries are not life threatening. A 31 year old man and a 27 year old woman were arrested at the scene on suspicion of a number of offences.